City Scholars leverages University of Illinois’ nationally renowned College of Engineering to build Chicago’s tech pipeline. 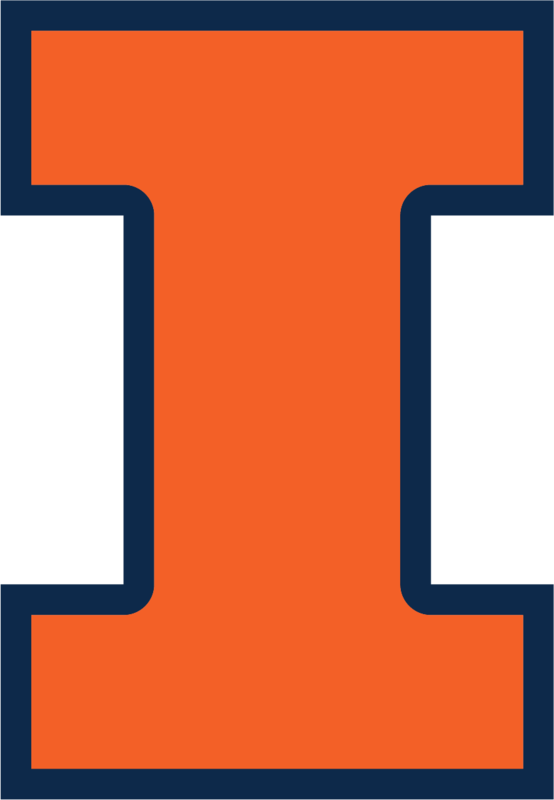 UIUC students available to work in Chicago offices during fall or spring semesters. Interns work 20 hours per week in your Chicago office. Option to extend semester internship into summer or full time offers. Illinois provides online and in-person classes in Chicago, keeping students on track to graduate. Our cohort experience connects them directly to executives, experts, and civic leaders who make Chicago thrive. Companies that partner with Illinois Engineering on the City Scholars program will pay students a pre-set hourly wage for 20 hours per week. A program fee for each student hired helps offset the costs of student instruction and programming in Chicago. Students will be admitted to the City Scholars program based on an assessment of their transcript and résumé. Companies will have an opportunity to meet and select student interns through networking sessions and one-on-one interviews. February 15 – Deadline for Companies to commit to the program. Application deadline for students. Top students who can balance living in Chicago, taking classes, and interning. Future leaders who want to have a role in Chicago’s tech ecosystem.